Note: Laplets are priced in US Dollars and subject to currency fluctuations. Inclusive of duties, taxes, shipping and delivery at the doorstep their cost in India averages $349. Though actual costs vary a bit from place to place, for convenience of everyone we use this average over the passt few years as a guiding cost point. In each case, the donor designates where the laplets are sent. 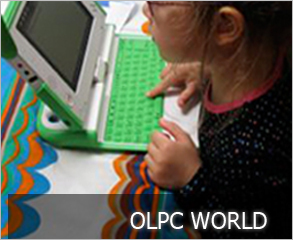 The OLPC India Foundation has volunteer opportunities. Please visit the Participate Page in the wiki for details.